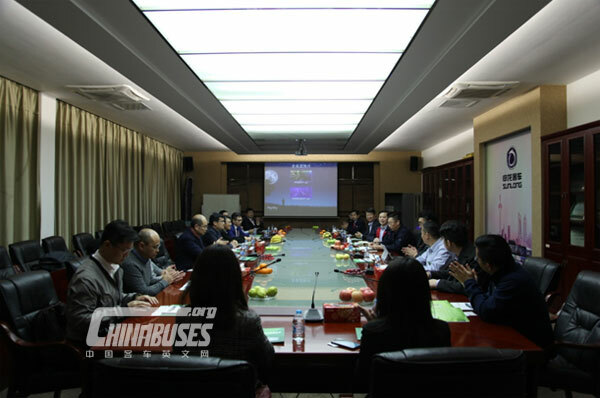 Summarize：On March 19, a team of officials from Hong Kong Special Administrative region paid a special visit to Shanghai-based Sunlong. 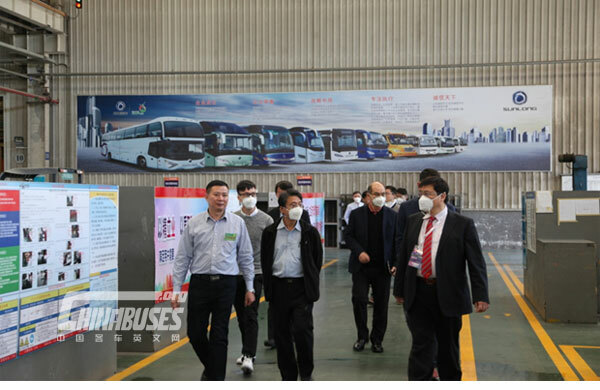 On March 19, a team of officials from Hong Kong Special Administrative region paid a special visit to Shanghai-based Sunlong. 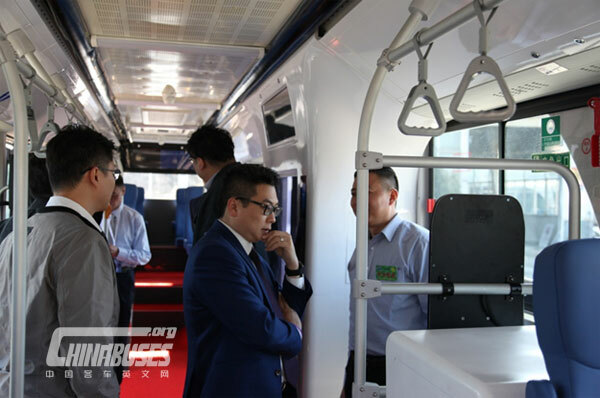 During the visit, officials were keen to gain a deeper understanding of the latest development trends in the new energy vehicle industry. As one of the leading players in this promising field, Sunlong has made impressive achievements recently, attracting wide media and public attention. 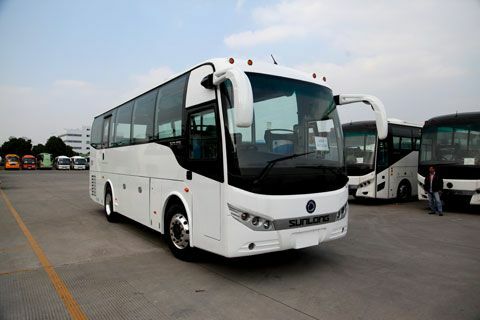 At Sunlong’s production base, its newly developed intelligent city bus aroused the interest of all visitors. 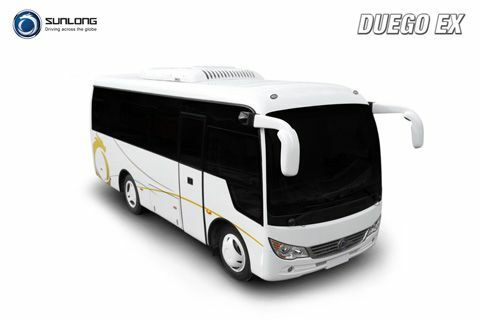 According to Sunlong, the new vehicle is jointly developed by Sunlong and DeepBlue Technology (Shanghai) Co., Ltd. Impressed by the technological ingenuity of the vehicle, they all expressed their hope that Hong Kong could soon introduce the highly intelligent and environmentally friendly vehicle on its roads. 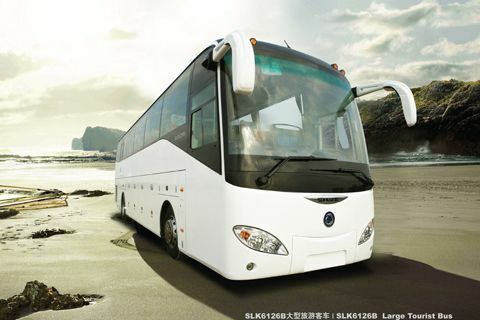 In fact, Sunlong has been cooperating with Hong Kong Yonghua Bus for nine years. 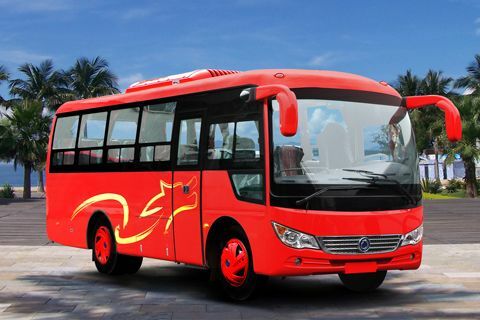 Through providing more customized products for its consumer, it has already established a visible presence in the high-end bus market in Hong Kong.